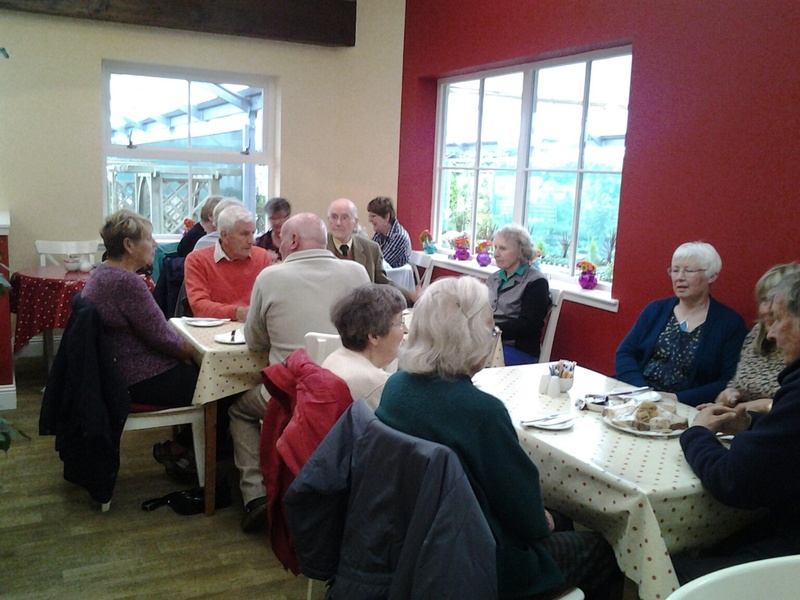 21 members and friends attended an evening at Munros Nurseries.Tea was served first and lots of chat went on. 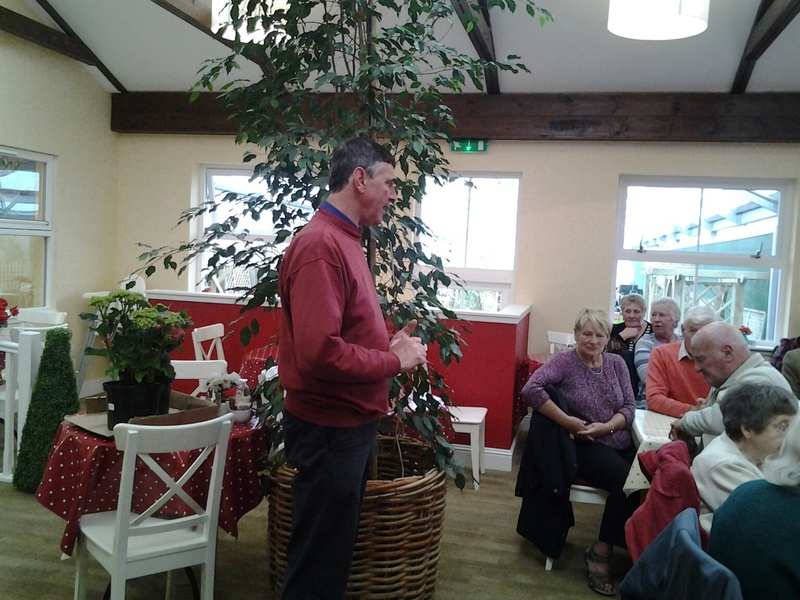 This was followed by a short presentation by Colin Munro who spoke about the history of the nurseries in this area around Inverness and district, and he gave tips on how to best rear hydrangea to get best results. He was also very helpful in the question and answer time. 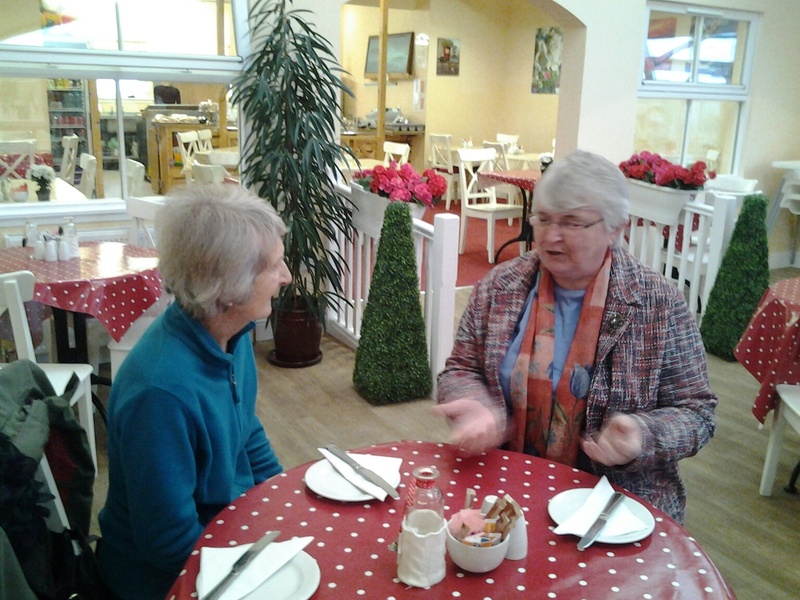 Many of the group took the opportunity to browse and purchase various items. 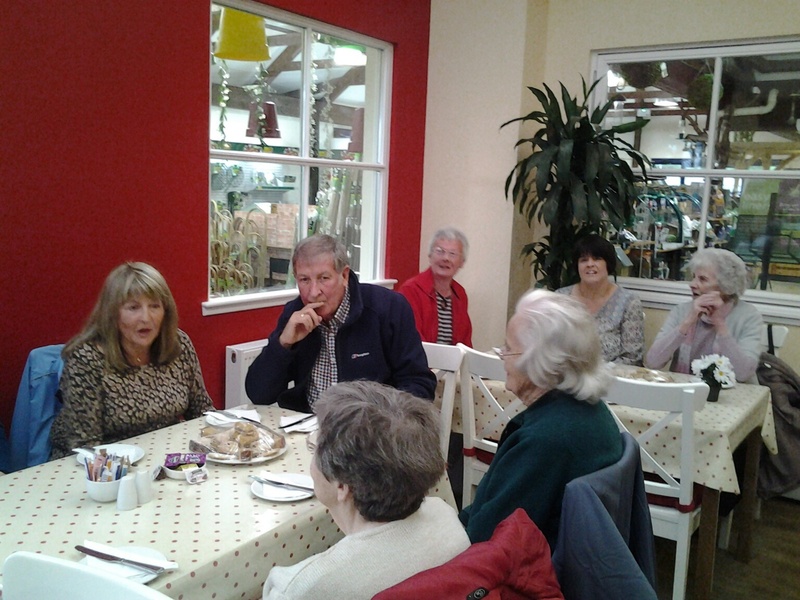 We thank all who attended and Pat Gillanders who organised such an enjoyable outing for us. A great success!